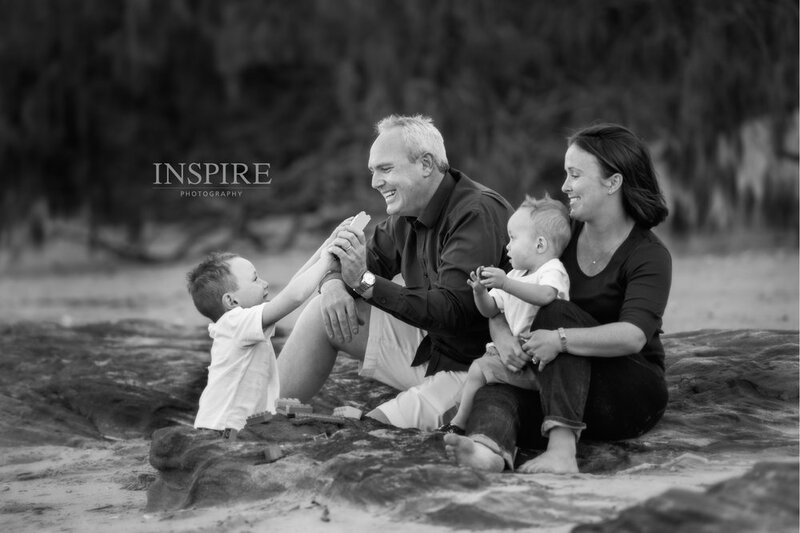 Recently I had the wonderful privilege of photographing the Taylor family. The last time Chris and Olivia had family portraits was back when their eldest boy, Lawson was a baby. 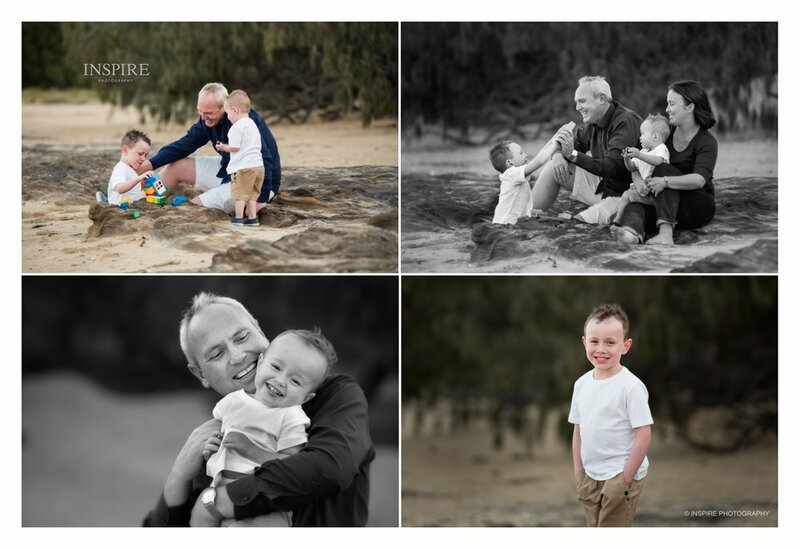 Since then they have had another boy, Joshua, so it was the perfect time for them to update their family photos and celebrate who they are as a family. The one thing that I really love to do before going into a photographic shoot is discover the relationships within the family. Every child is different and is deserving to be celebrated and photographed how Mum and Dad see them through their eyes. I loved hearing about all those special things that Chris and Olivia love about their children- the outgoing personality of Joshua, the calculated & perfectionism of Lawson were just some of the things that they love, so it was great going into the shoot and documenting who they are, authentically.